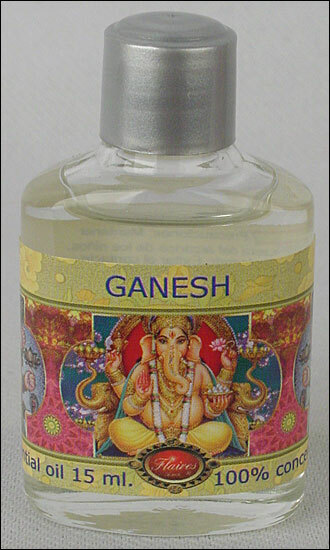 Ganesh essential oil, essential oils, ganesh, oils, wholesale essential oils, essential oils wholesale, esencias. Medicine Buddha Essential Oil. Very high quality essential oil blend made in Spain by Flaires using high quality 100 % concentration essential oils. 15ml bottle (0.5oz).